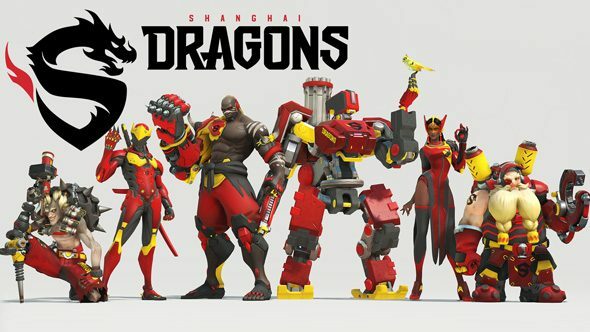 The Shanghai Dragons, the only team to come from the Chinese region or feature any Chinese players, will debut in the first season of the league as part of the Pacific Division. Here’s everything we know about them. 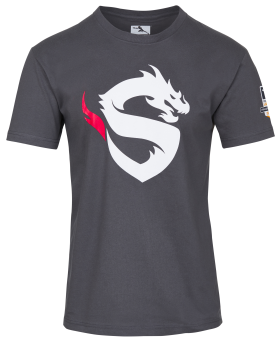 For everything else Overwatch League related, check our dedicated post. NetEase have been Blizzard’s publishing partner in China for a long time, and are one of few Chinese gaming companies that hold a candle to the world-dominating Tencent. 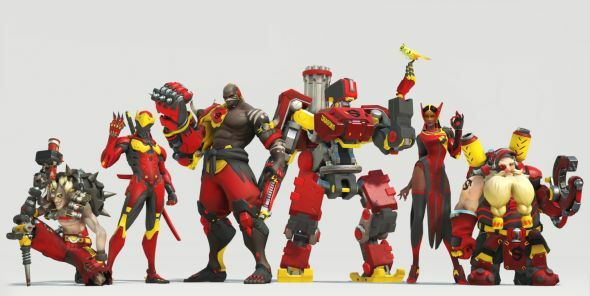 They distribute Blizzard’s games in the country, including Overwatch, and likely were first call for any Chinese Overwatch team. 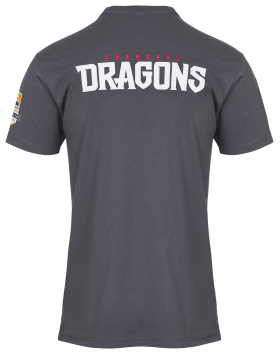 The Dragons roster is a mix of members from various Chinese teams, the largest group being from LGD Gaming. They’ve all had some success in Chinese and APAC regional tournaments, but it’s mostly unknown how they will compete on the main stage. 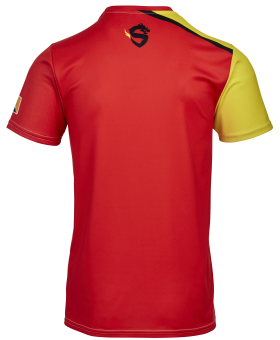 Several members were a part of the Chinese national squad that competed in the 2017 World Cup, falling to France in the round of eight. 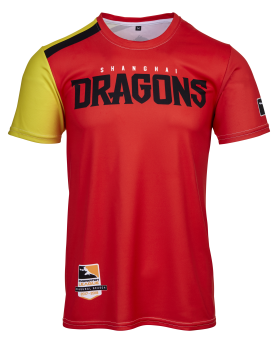 There are yet to be any announcements regarding coaching staff for the Shanghai Dragons. LGD did have several coaching and analyst staff, but are also a larger organisation that may have repurposed them rather than letting them move on to the Dragons.